Existing Paved Parking Lot. Commercial Zoned. 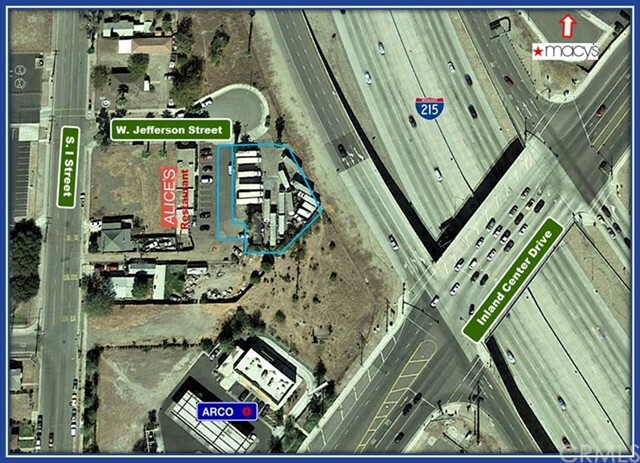 Conveniently Located off Inland Center Drive and the 215 Freeways. Convenient to the 10 and 210 Freeways.